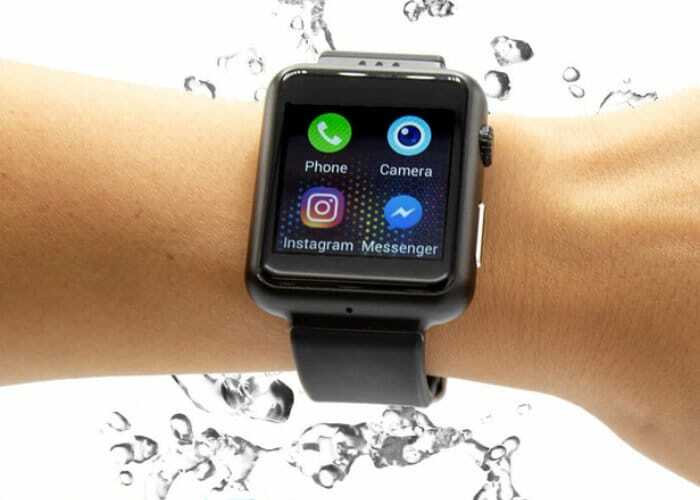 A new Android powered smartwatch has been created equipped with a camera capable of providing an easy way to engage in video calls directly from your wrist. Watch the demonstration video below to learn more about the smartwatch which supports both iOS and Android devices as well as video call services such as Skype and more. The X1 Watch smartwatch has this month launched via Kickstarter to raise the $180,000 required to make the jump into production. Pledges start from $177 or roughly £135 and a full goes well with production and the Kickstarter campaign is successful worldwide delivery is expected to take place during October 2018. 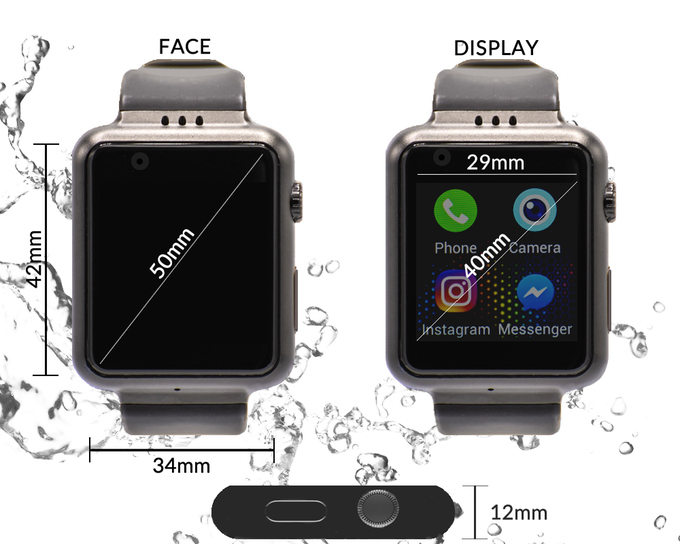 The smartwatch can also be used as a stand-alone cell phone, simply insert a SIM card and enjoy features such as text messaging, email, and phone calls. For more information and a full list of all available pledge options jump over to the official X1 Watch crowdfunding campaign page by following the link below.